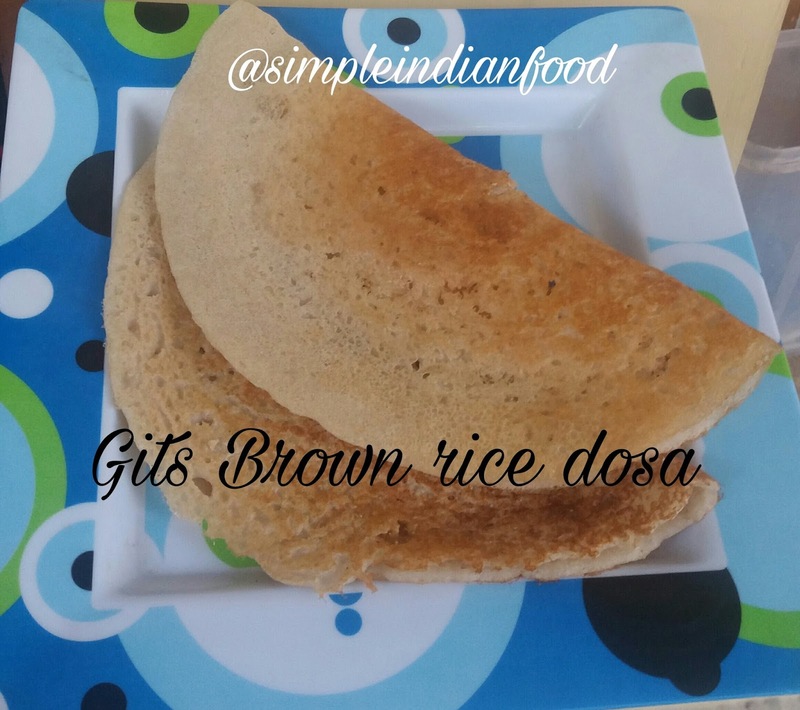 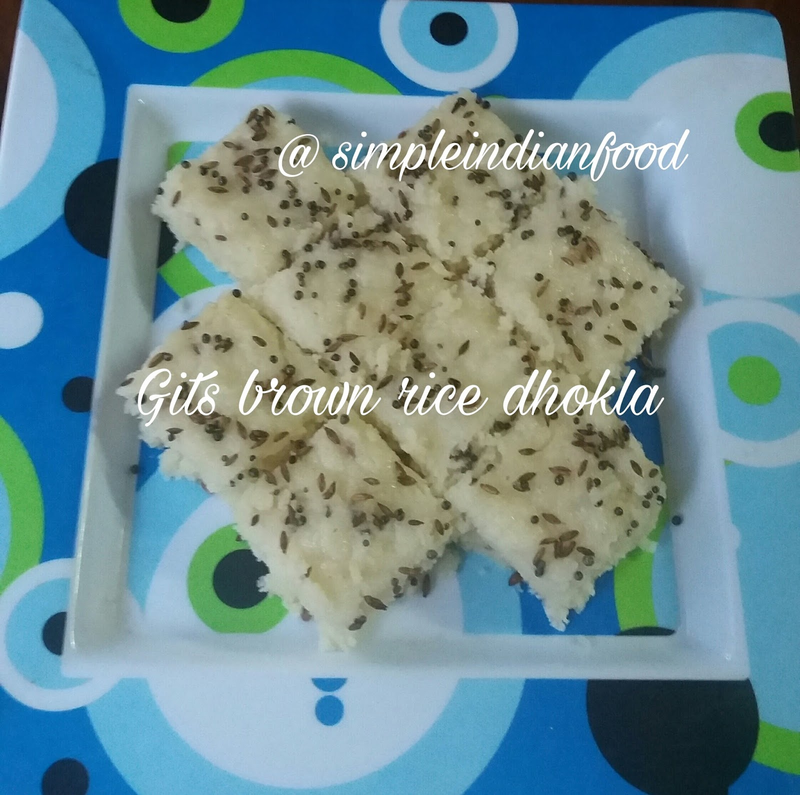 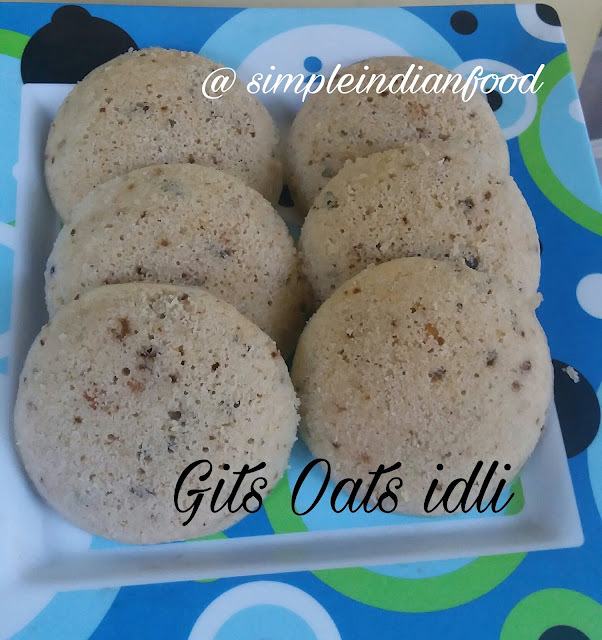 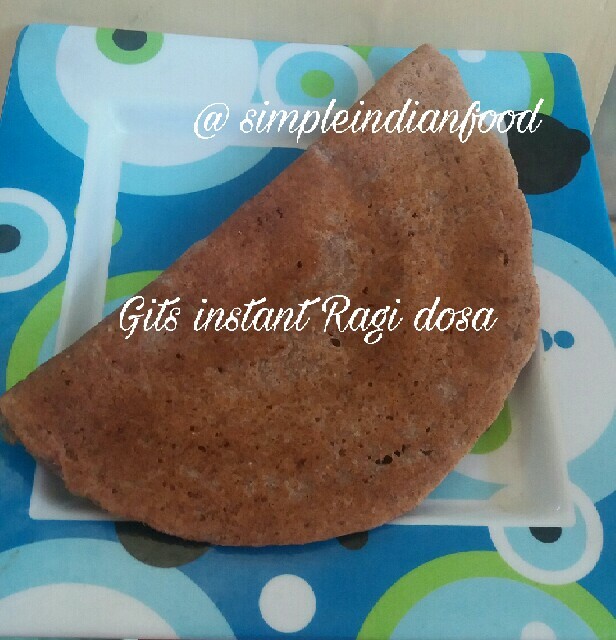 Tried all of the Gits Healthy breakfast instant mixes..the idlis were soft and fluffy and all of the breakfast varieties get ready in few minutes as mentioned in the packs. 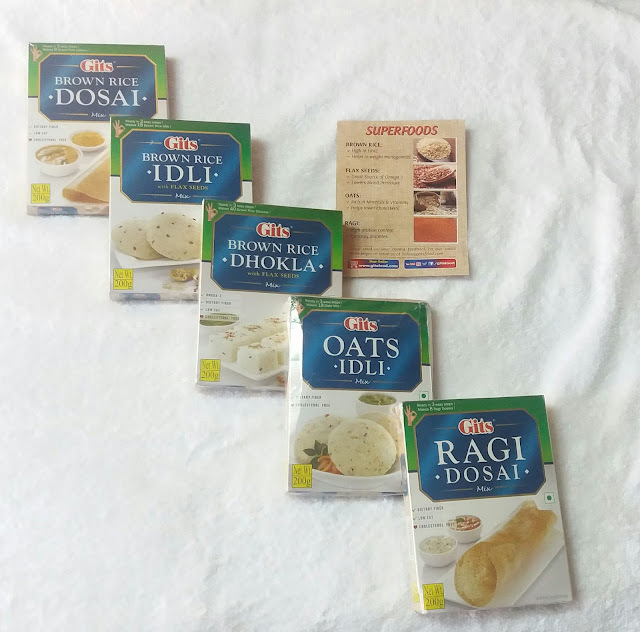 They are perfect for those short of time and variety in breakfast menu. 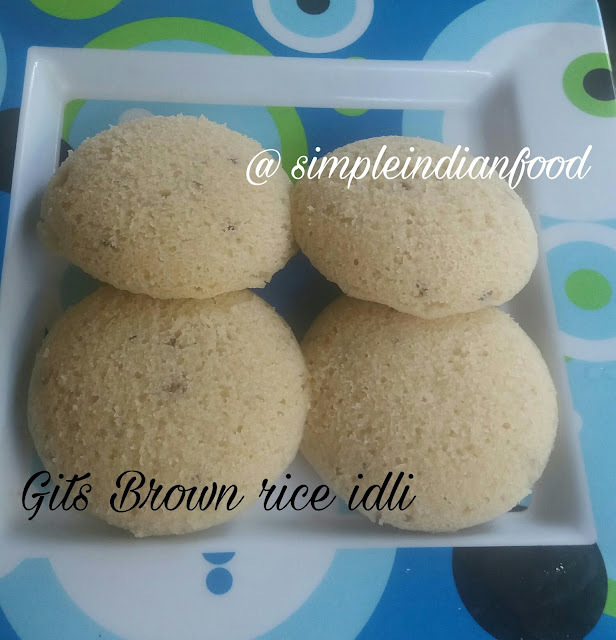 But I found most of them have a slightly sour taste due to the ingredients used to make them instantly, which I personally dont prefer. So depending on your taste buds, you may even like that taste. Thank you Gits for giving me an opportunity to try these instant healthy breakfast mixes.